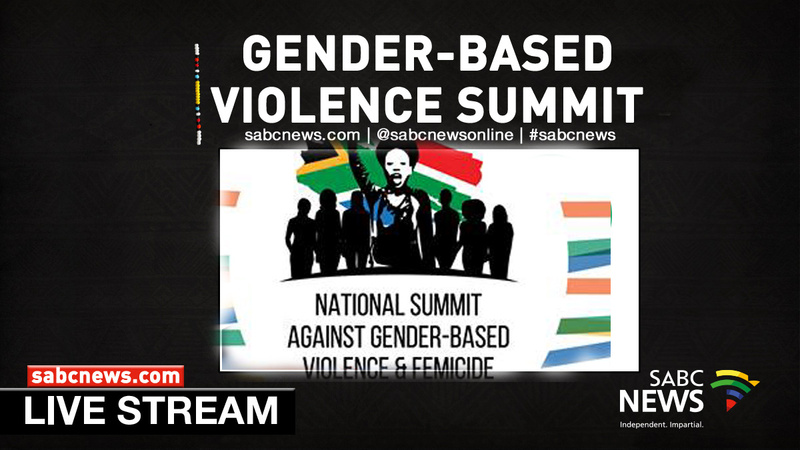 WATCH: The Presidential summit on gender-based violence - SABC News - Breaking news, special reports, world, business, sport coverage of all South African current events. Africa's news leader. Civil society groups, in particular gender based violence activists, believe the two day event is an opportunity to come up with stringent laws to punish perpetrators of children and women abuse. President Cyril Ramaphosa opens the National Gender-based Violence and Femicide Summit in Irene, south of Pretoria. This entry was posted on 01 Nov 2018,09:35AM at 9:35 AM and is filed under South Africa, Homepage Featured Story Slider. You can follow any responses to this entry through the RSS 2.0 feed. Both comments and pings are currently closed.